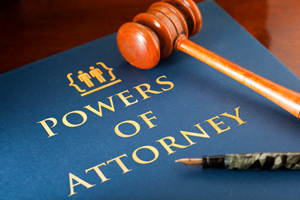 Seamus Brennan Solicitor offers a full range of legal services for businesses and private individuals in Kilkenny and surrounding areas. We advise the business community including the agricultural sector. We provide a broad range of legal services to individuals and families, helping you with your personal legal needs, whether it is for a will or trust, moving home, or a child or family matter. © 2019 Seamus Brennan Solicitor, All Rights Reserved.